Spring vector graphics of abstract rays and floral blossoms. Different sizes and opacities of the flowers scattered randomly across the image. Geometric gradient color rays bursting in the background. Free vector illustration for all spring, flowers, floral, nature, plants and ecology projects. Download free vector wallpaper template. 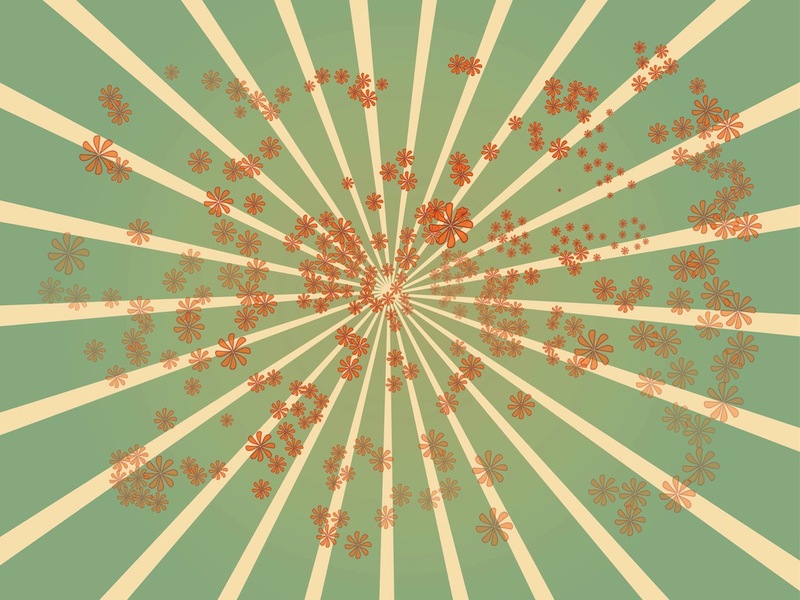 Tags: Abstract, Blossoms, Explosion, Floral, Plants, Rays, Sunburst, Wallpaper.